Four enterprises recognized in Wood-Mizer LLC’s 2016 Business Best Contest are participating in their respective local urban wood movements. The competition included first, second and third place winners in each of three categories. Entrants were judged on business practices, ethics, organization, and maintaining high-quality standards throughout their operations. Winners shared in $12,250 in prize credits and were profiled in The Wood-Mizer Way magazine. 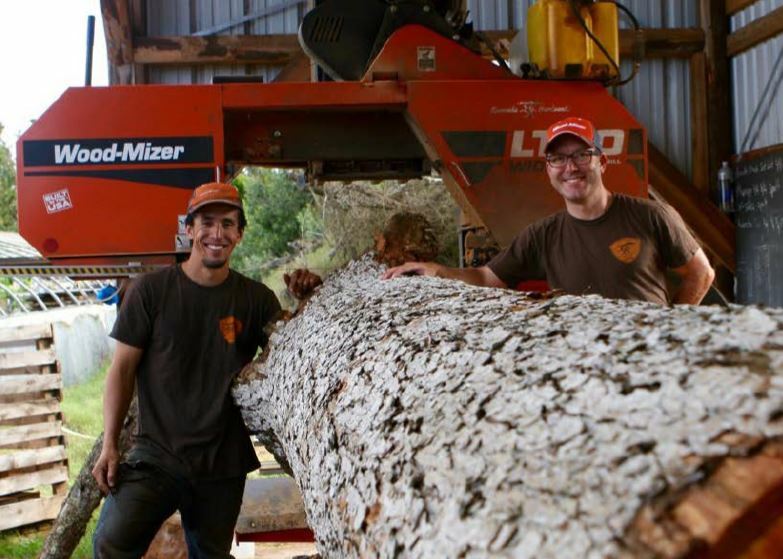 Kamuela Hardwoods of Kamuela, HI, won first place in the Hydraulic Mills category. 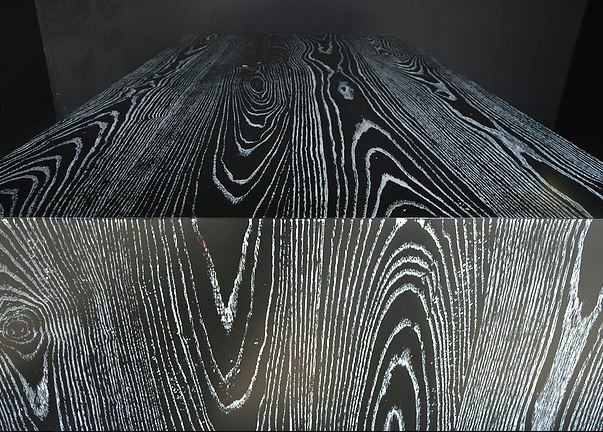 The company is going against the grain in offering lumber and specialty slabs from salvaged trees as an alternative to building materials that are predominantly imported. 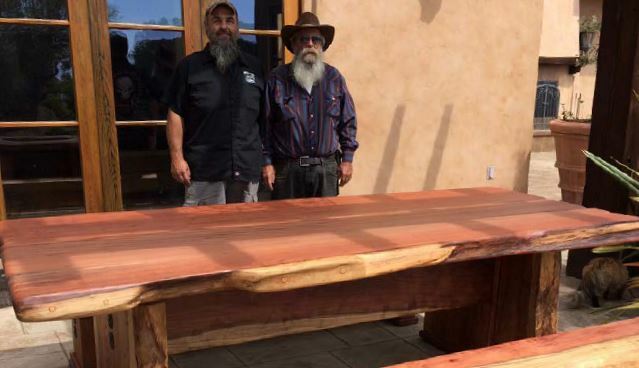 Kamuela Hardwoods’ customers make dining tables, bar tops, flooring, mouldings and trim, fence posts and even ukuleles. J & M Logging & Sawmill of Fair Grove, MO, won first place for Manual Sawmills. 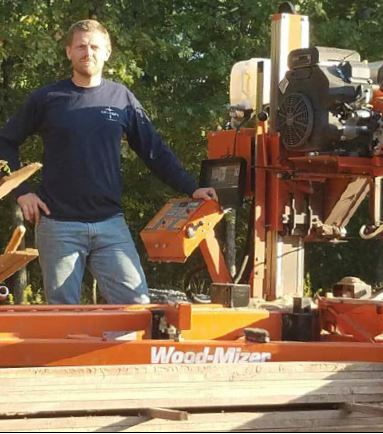 Jacob Whitehead, who also possesses carpentry skills, operates a one-man sawmill operation focused on milling local trees. Knotthead Custom Sawing and Fabworx of Ceres, CA, tied for third place in the Hydraulic Sawmill category. Many of the company’s projects involve milling a homeowner’s cherished tree into lumber and then crafting finished products from it. 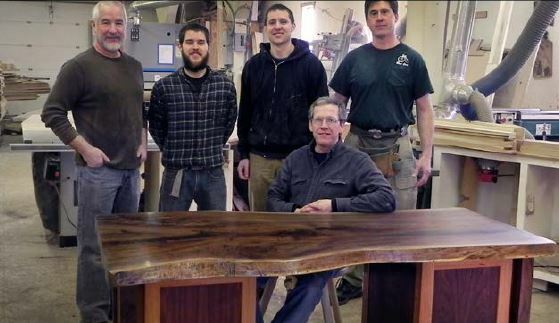 The Knotthead profile was written by Jennfer Alger, who spoke at the urban wood seminar presented at the 2016 International Woodworking Fair and who wrote a blog posted on the IL WUT website: Let’s Make Urban Wood a Household Name. Read about all of the Business Best Contest winners. 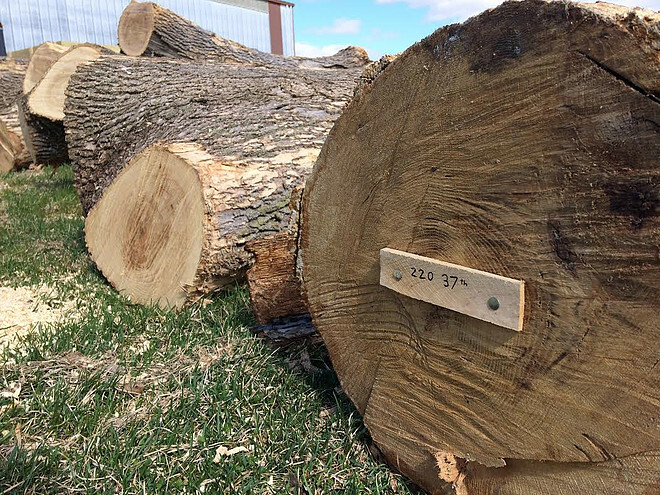 Reclaimed ash logs include location where tree was felled. 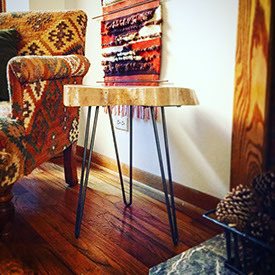 Ash Bowie table with metal legs. 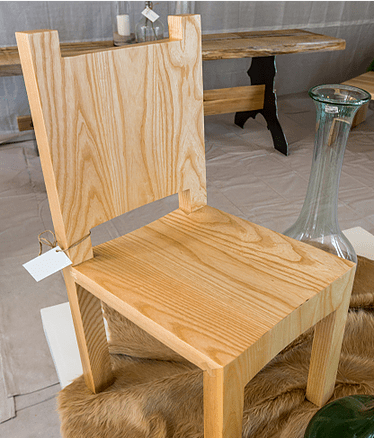 Furniture made from trees infested by the emerald ash borer was recently showcased at the Home & Remodeling Show at the Iowa State Fairgrounds. 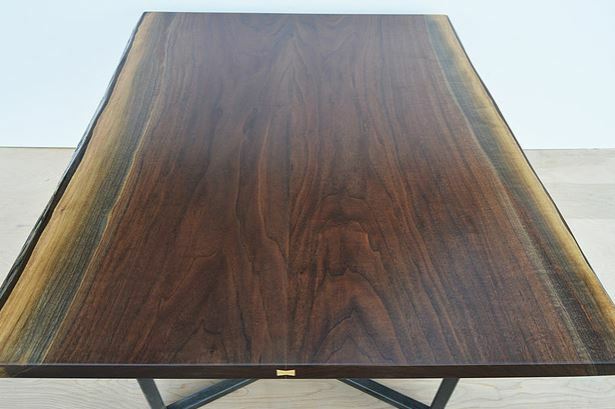 In addition to creating custom furniture, Aronson has a small sawmill and plans to add a dry kiln. The company’s products are displayed at three furniture showrooms in Clive, IA. Read The Des Moines Register’s article. Facilitate a reliable and sustainable supply of biomass. 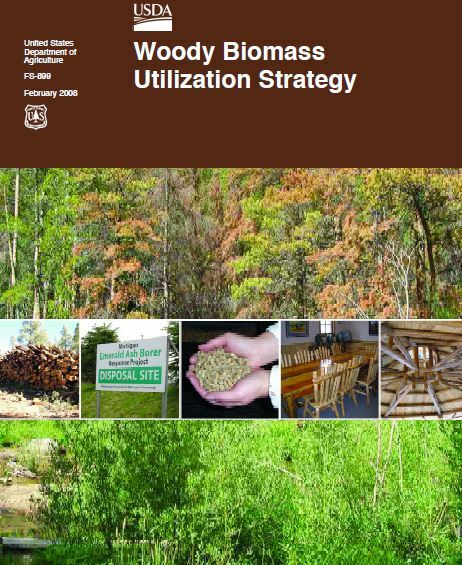 Learn more about Woody Biomass Utilization.